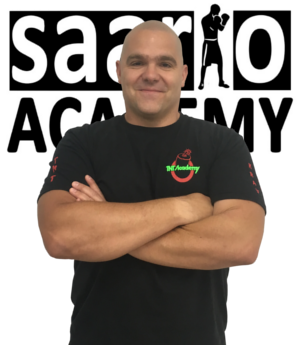 We are an official Saario Academy – Classic Krav Maga club. 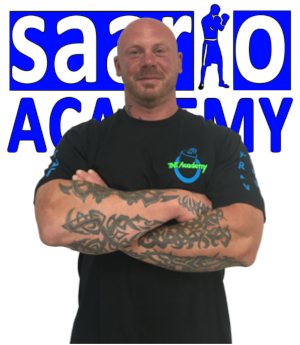 Tamas, our head instructor, decided to set up the club in 2010 after he`d been working very closely with the former IKMF UK Director for 3.5 years gaining a lot of experience about Krav Maga. 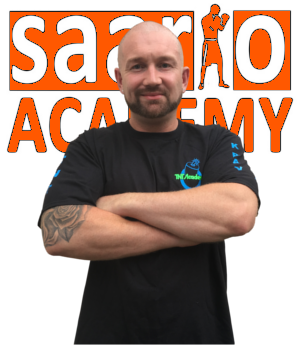 He is the only one in Saario Academy UK who holds the precious 2nd Black Belt level. 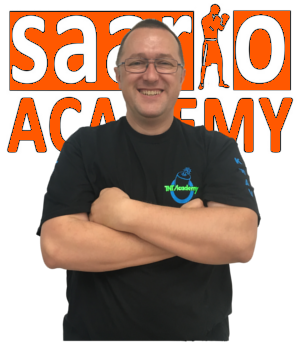 His level designated him to look after the instructor development in South of England. Tamas as a qualified P.E. Teacher and Danijel as a Scout Leader have a lot of in-class and field based teaching experience with kids while Dave has extensive teaching/training experience as a Dive Master. Tom, Matt and Tamas have a staggering 40+ combined years of front line experience working in different positions in the security industry as Door Supervisor and Head of Security. We are committed to provide professional Krav Maga training in a friendly, “ego-free” environment. In order to provide the best quality training to our students we regularly attend instructor update trainings here in the UK, Poland, Hungary and Finland. 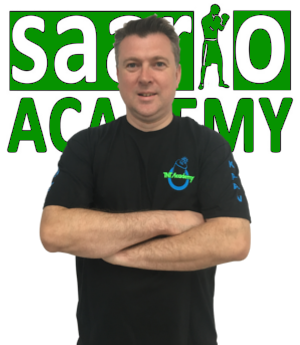 Tamas is the only Authorised Coach in the South-East representing the WW2 battle tested Dacayana Eskrima system at the moment. Why not contact us today. We would love to have you on board.